The world’s longest-range business jet–the Gulfstream G650ER–was certified this week by the FAA, the Savannah, Ga.-based aircraft manufacturer announced yesterday. Gulfstream Aerospace revealed the 7,500-nm business jet in May at EBACE and expects to deliver the first fully outfitted G650ERs to customers by year-end, a few months ahead of previous delivery date projections. Available for both new aircraft and as a retrofit for in-service aircraft, the approximately $2 million ER option stretches the G650’s 7,000-nm range to 7,500 nm at a cruise speed of Mach 0.85. At Mach 0.90, the ER can reach 400 nm beyond the baseline G650 to fly 6,400 nm. 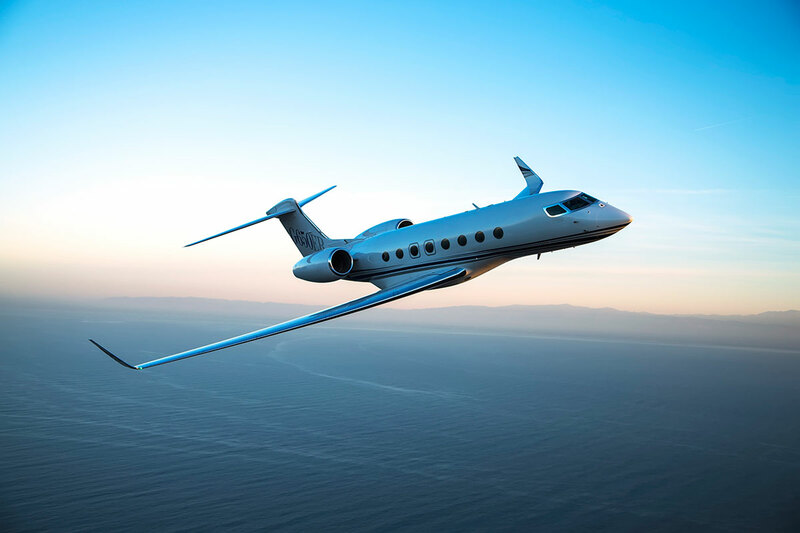 Little modification work is needed to turn a G650 into a G650ER, given that Gulfstream left sufficient space and strength in the wings to add another 4,000 pounds of fuel, resulting in the maximum ramp weight rising an equivalent amount, to 104,000 pounds. While the G650ER shares the G650’s cabin, avionics and systems, software for the fuel-quantity measuring and flight management systems has been updated to account for the extra fuel and performance gains. EASA certification of the G650ER is still expected in 2016, Gulfstream told AIN.